The book takes us on a “tour of human nature and history from the perspective of moral psychology”. 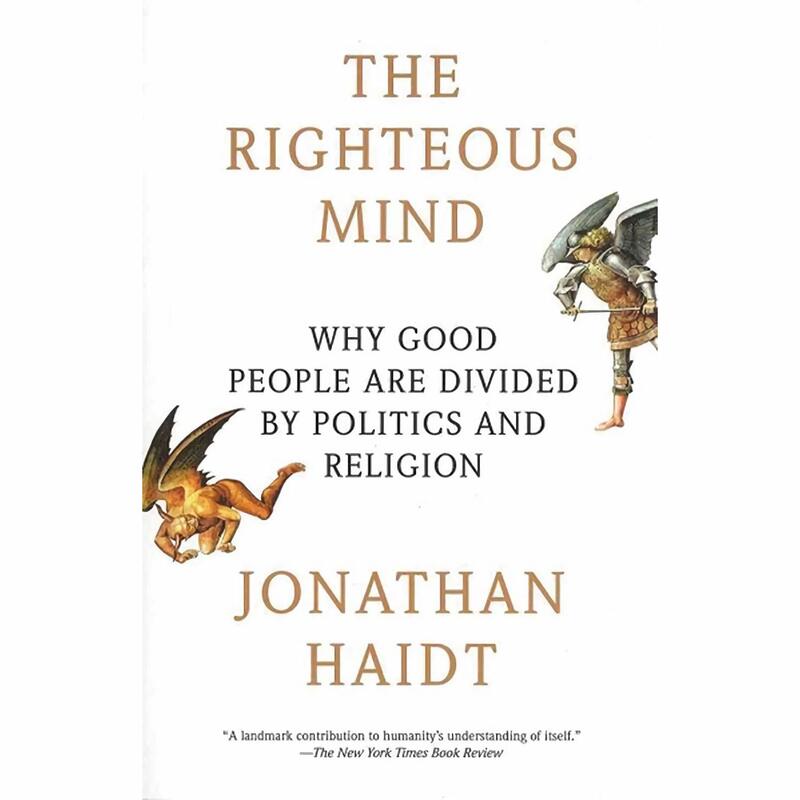 And, as the author writes in his introduction, his hope is that, at the end of this tour, he will have given us “a new way to think about two of the most important, vexing, and divisive topics in human life: politics and religion”. His goal is “to drain some of the heat, anger, and divisiveness out of these topics and replace them with awe, wonder, and curiosity.” These topics are often avoided in conversation, because they are so divisive. The author’s hope is that “this book will make conversations about morality, politics, and religion more common, more civil, and more fun, even in mixed company” and that “it will help us to get along”. You are invited to join us to discuss this book at the next meeting of the Seniors’ Book Club on May 23rd from 12:30PM to 2:30 PM. Registrants will be notified via email with venue location.